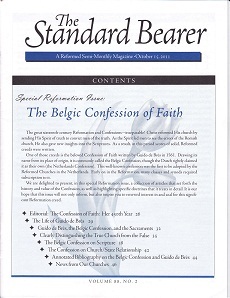 Although it is not an official publication of the churches, The Standard Bearer, a semi-monthly magazine, is recognized as the voice of the PRC. Please contact us if you are interested in receiving a free one-year subscription to this magazine. 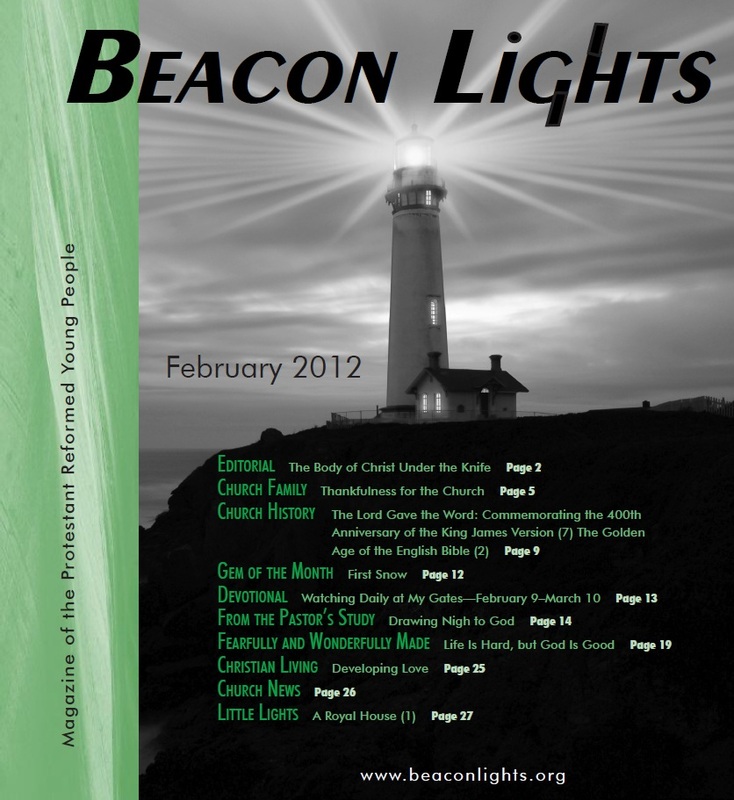 Another magazine that we offer is a monthly magazine for Young People – Beacon Lights. Sample copies are available at beaconlights.org. Many more resources are available at prca.org.